Le Cordon Bleu has been teaching classic culinary techniques for over 100 years. A world renowned network of educational institutions that provides the highest level of culinary and hospitality instruction, operating 40 schools in 20 countries and teaching over 20,000 students annually. 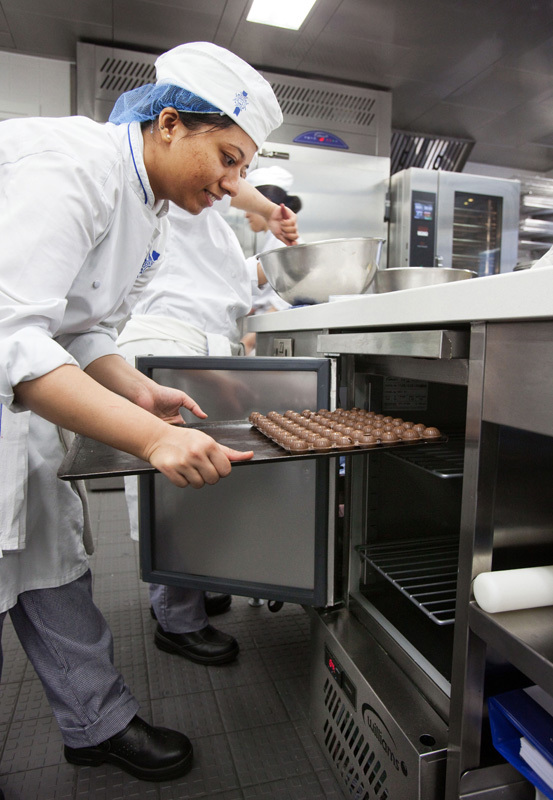 When Le Cordon Bleu decided to create an International Flagship Institute in London, they chose Williams to supply the refrigeration for the new kitchens. 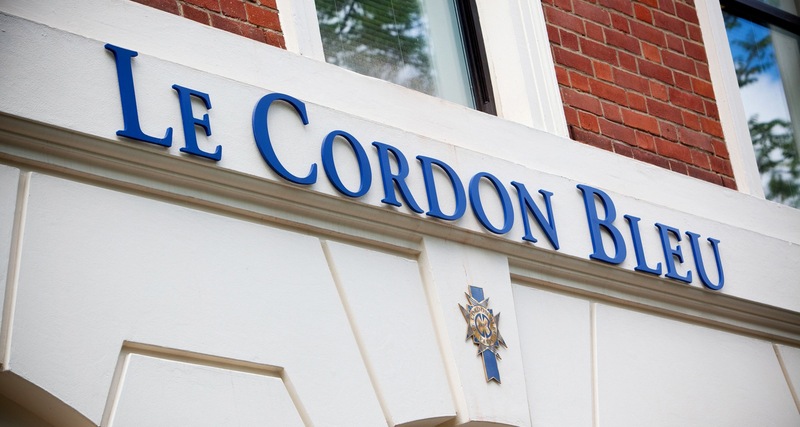 “Internationally Le Cordon Bleu offers in excess of 50 different courses, and the London campus has facilities such as classrooms with interactive technology,” says Larry Montack, Head of Institute. “This means we can increase the breadth of courses available to include those in wine and management. Prior to the development we had in depth discussions with colleagues from around the world to research everything we had achieved over the past ten years in terms of new sites and courses. 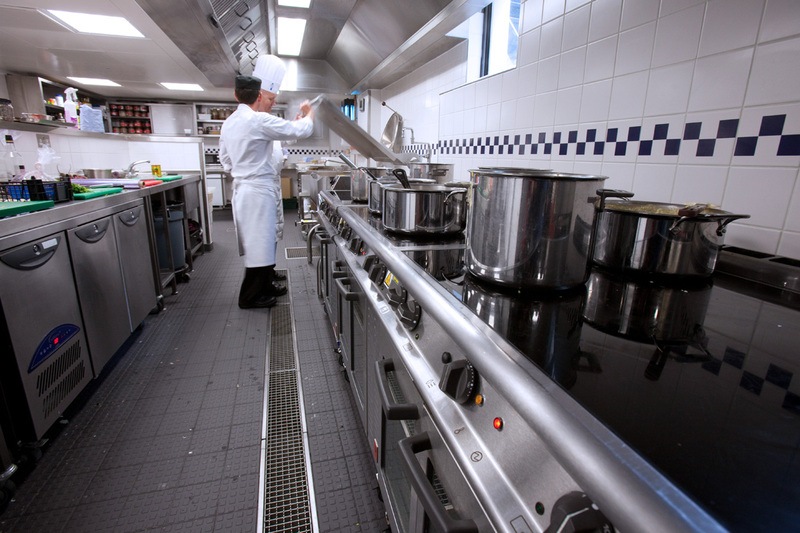 The equipment was supplied and installed by Court Catering, whose managing director Nick Howe says: “As you would expect with such a prestigious project, the client’s requirements were very demanding. Williams’ coldroom designs were typical of this flexibility. The company was able to supply five units, each tailored for a specific storage purpose: fruit and vegetables, fish, meat, general products and a freezer room. 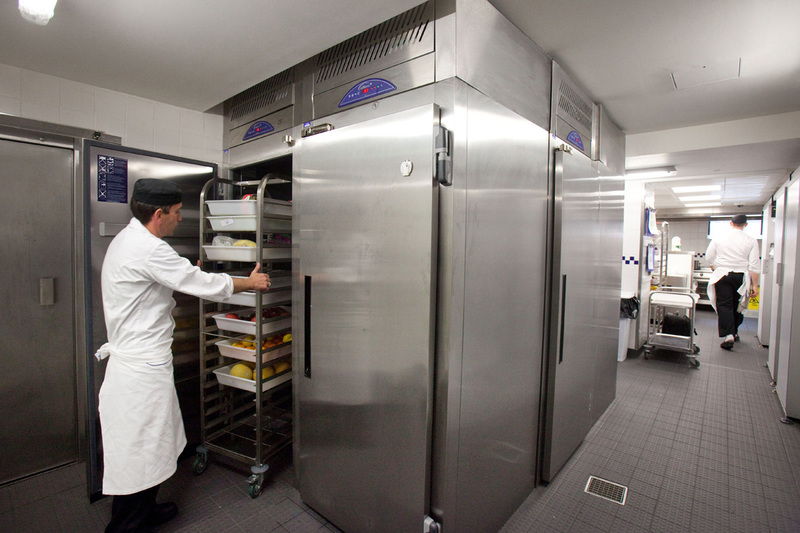 The Williams equipment at Le Cordon Bleu features the latest refrigeration technologies. 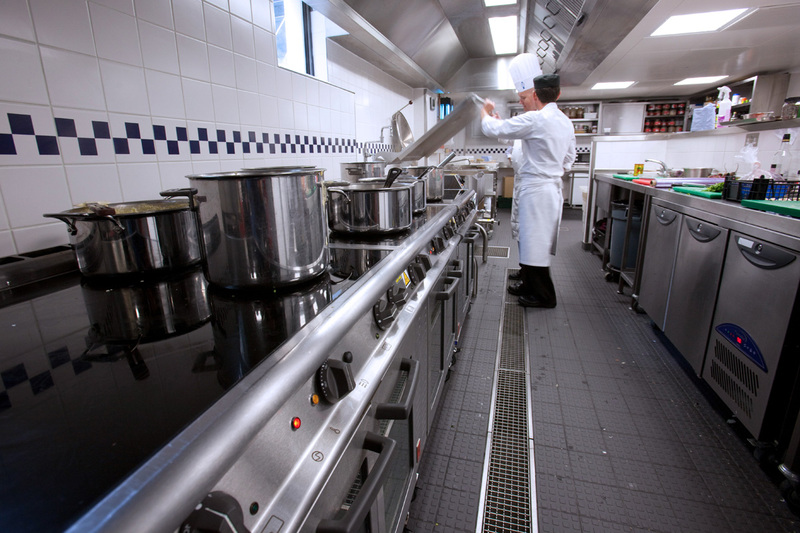 Cabinets and counters were supplied with CoolSmart controllers, which monitor the equipment operation, only turning on the refrigeration system when it is needed in order to minimise power consumption, saving up to 15% in energy. The institute’s new blast chillers use WEB (Williams Easy Blast) controllers, which are extremely simple to operate. Williams’ Greenlogic initiative focuses on helping operators reduce their carbon footprint. As well as developing ‘greener’ technologies, this involves helping customers to better understand their buying choices: how particular model variations will impact on sustainability, waste reduction, power consumption and so on.